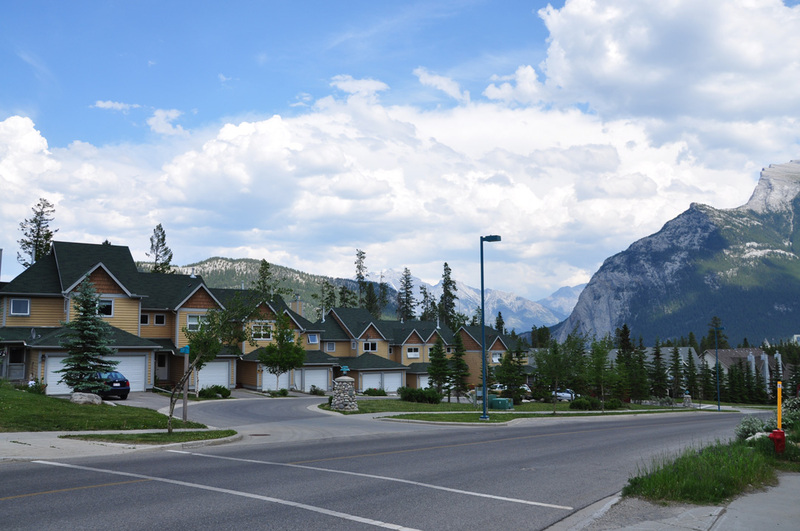 When properties are available, to be considered you must completed an application for the Banff Housing Corporation's resale list. Find out How to Buy a Banff Housing Corporation home. Rental applications for the Ti'nu Apartment Complex are available below. Download the application form, eligibility criteria and checklist.